I came across Cocoa Libre a little while ago and wanted to share their goals with you. Why? First of all, this article and others, show that finding vegan chocolates is no bother at all. However, this article in particular, shows that Louise's products are amazingly inclusive! I find that really exciting and hopeful for those who can't tolerate wheat, dairy or eggs, for example, but, want to eat chocolate. 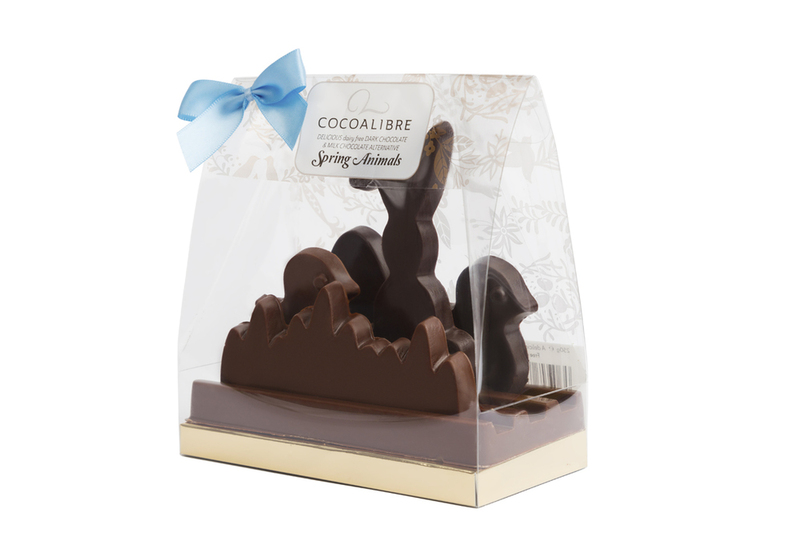 What does Cocoa Libre specialise in selling? 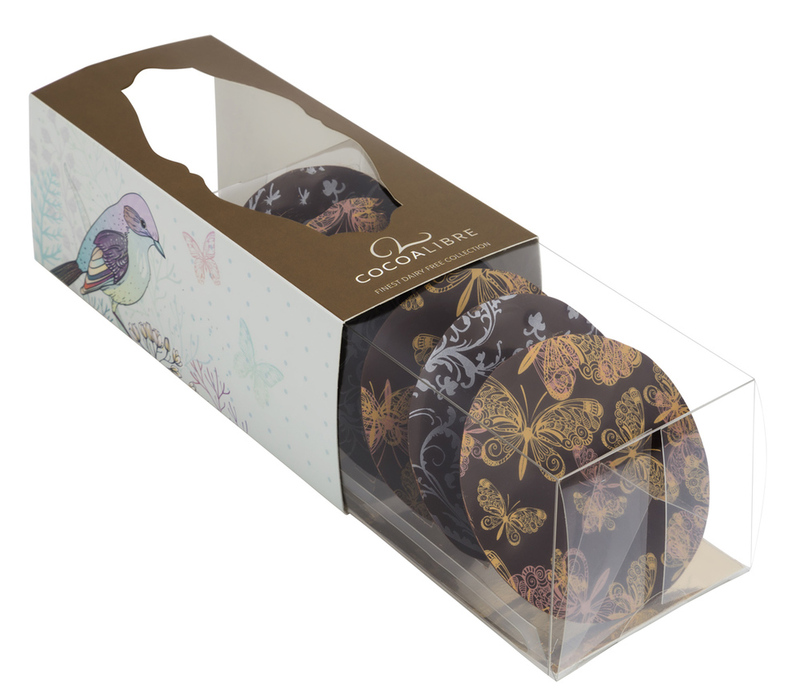 We sell beautifully presented, hand-made chocolates which are free of dairy, wheat, gluten, egg and nuts. They are suitable for coeliacs and vegans and milk-chocolate is based on rice milk. Where is Cocoa Libre based? We are based in North Somerset. We sell to over 30 shops now over the UK which are listed on our site, you can also buy from our online shop. What inspired you to create a business that solely focuses on vegan chocolates? My little boy had a dairy intolerance for about a year. It inspired me to create my own brand of chocolates for people who had cut dairy from their diet, whether for health, beliefs or lifestyle reasons. I wanted them to look amazing and taste fantastic. 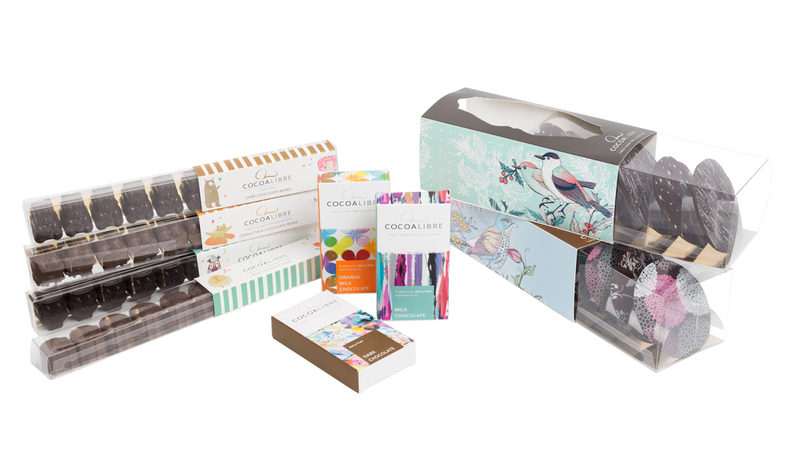 How easy is it for Cocoa Libre to source cruelty free ingredients for your products? I haven't had difficulty with this, as it's all natural, vegan materials. Do these ingredients effect the outcome in comparison with non-vegan chocolates? No, as it's made with rice-milk it remains creamy and tastes like conventional milk chocolate, but with a cleaner after-taste. It's also sustainable and better for the planet. For someone who hasn't tasted your chocolates before & is indecisive about what to buy; which are your 3 most popular ones? 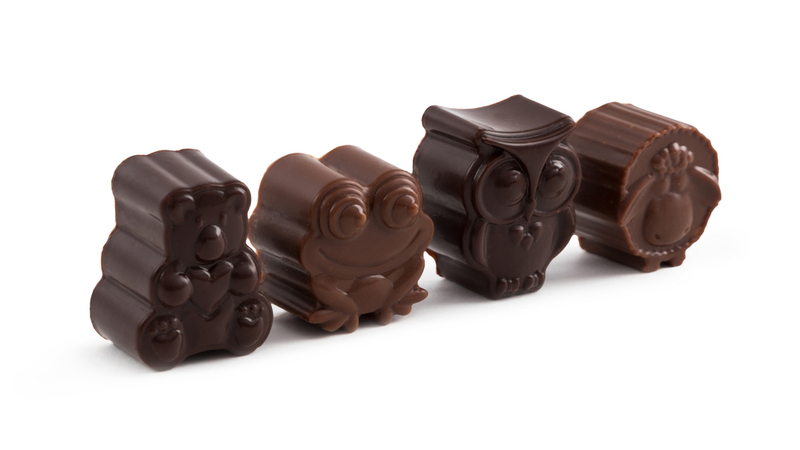 Orange rice-milk chocolate frogs, dark mint chocolate owls and the dark mint winter knackali. Is CocoaLibre owned by or in partnership with another company that does test on animals or sell non-vegan products? Tell me a bit about yourself before you launched Cocoa Libre? I ran a small graphic design business, mainly branding start-up businesses. Having these skills has been a huge help in getting my packaging, promotional material and site designed. I have also been busy raising my 2 little boys who are now 4 and 5. What is your vision for the future of Cocoa Libre? 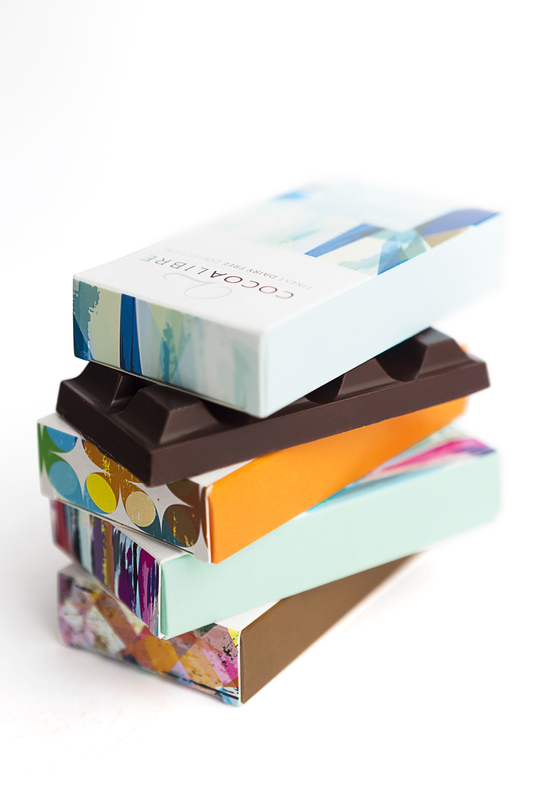 Expand and continually improve our range, providing people with exceptional, quality artisan chocolates. We aim to become a known brand that people love. Our reason for calling it Cocoa Libre is that we believe that our products will be liberating for those who previously had limited food choices. We keep this group of people in mind when create and share our fantastic choice of delicious and exciting treats.